Inaugurated in 1995 by His Majesty King Hassan II and Crown Prince Abdallah bin Abdel-Aziz of Saudi Arabia, Al Akhawayn University redefines the classic American liberal arts educational experience on an architecturally stunning modern campus amidst the beauty of Morocco’s Middle Atlas Mountains. 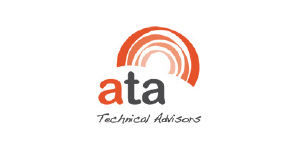 Ata is an independent engineering and consultancy firm operating worldwide in Renewable Energy (RE), including PV, CSP, wind, biomass, Energy efficiency and other RE technologies. 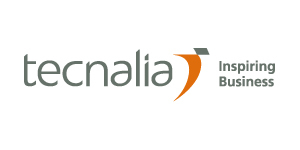 Ata is a privately-owned company. Ata has acted as technical advisor and owner’s engineer for RE projects representing over 25 billion Euros of non-resource Project Finance. Among our customers, there are more than 300 financial institutions, top developers, first-line equipment manufacturers and equity investors all over the world. Ata has participated as independent engineering and technical advisor in more than 13 GW of RE projects and has inspected over 150 factories. With the increasing complexity of technology and policies, the concept of omniscient person is no longer valid. Today, the most successful companies need multicultural and multidisciplinary teams to deliver the best solutions possible. Octopux Consulting aims to meet this need by providing professional services in a number of subjects based around EU funding, lobbying, networking, training and project management. 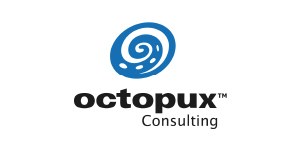 Thanks to its innovative structure, Octopux Consulting is able to provide clients with exclusively tailored consulting services that large consultancies find hard to supply. Ariño y Villar is a firm of legal craftsmen, not a factory. It is a medium-sized firm offering topquality services tailored to the needs of each client. Ariño y, Abogados was founded in 1972 by Gaspar Ariño Ortiz, along with other academics and practicing lawyers, creating a law firm that combined practical legal skills and rigorous academic standards. Specialist knowledge and experience are at the heart of the firm’s professional practice. Many of its members are university lecturers and some have had experience in government and as in-house advisers in companies and public authorities. Continuing professional development, research, teaching and the publication of studies are core activities of the firm’s members which equip them to practice law in sectors experiencing major changes in terms of legal regulation. tel. +34 915 779 289.